An image of the vehicle believed to be used in a drive-by shooting that took place early Wednesday morning, Jan. 30 near the intersection of N. Main and Ninth Streets. JAMESTOWN – Jamestown Police are asking for the public’s help in identifying a vehicle and/or its occupants after an overnight drive by shooting took place in the city sending one person to the hospital. JPD Captain Robert Samuelson sent out a media release Wednesday morning saying the unidentified victim is in stable condition after being struck in the face. 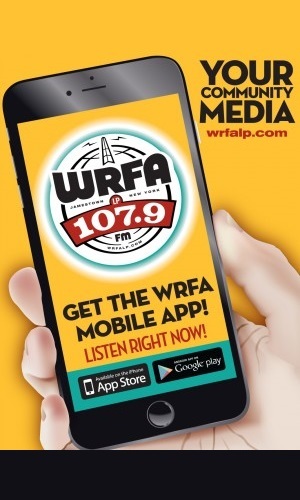 The shooting took place just after 1:45 a.m. in the area of North Main and West Ninth streets as the victim was walking with a group on West Ninth Street toward Main. The victim was taken to UPMC Hamot in Erie, Pa. No one else was injured. Samuelson said the shooting is believed to be a targeted attack. 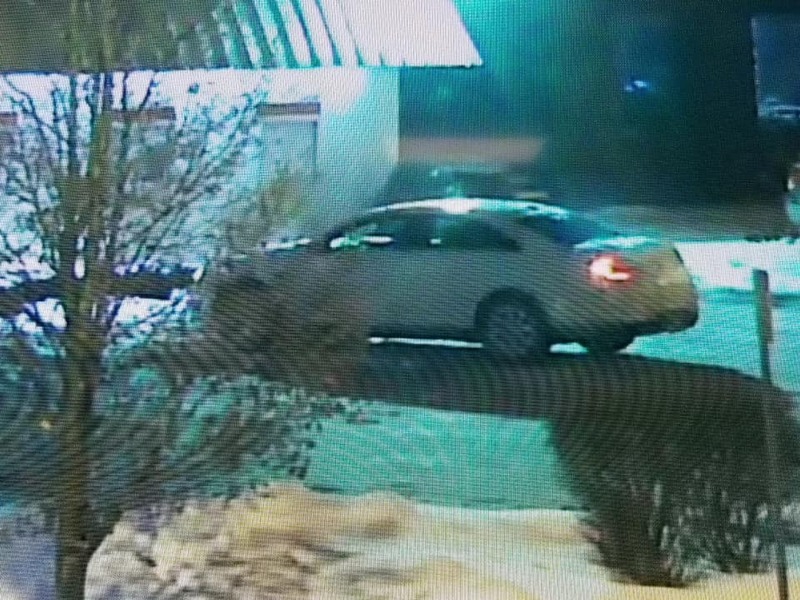 The incident was captured by a Jamestown traffic camera and police have released a still image showing the light-colored, four-door sedan believed to be involved. Anyone with information is asked to call the Jamestown Police Department at 483-7537. An anonymous tip can be left with 483-TIPS (8477) or through the JPD Tips 411 cellphone app.